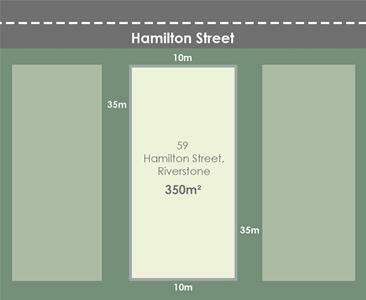 Taylor Bredin and the Projects Team at First National present this outstanding opportunity in Riverstone. 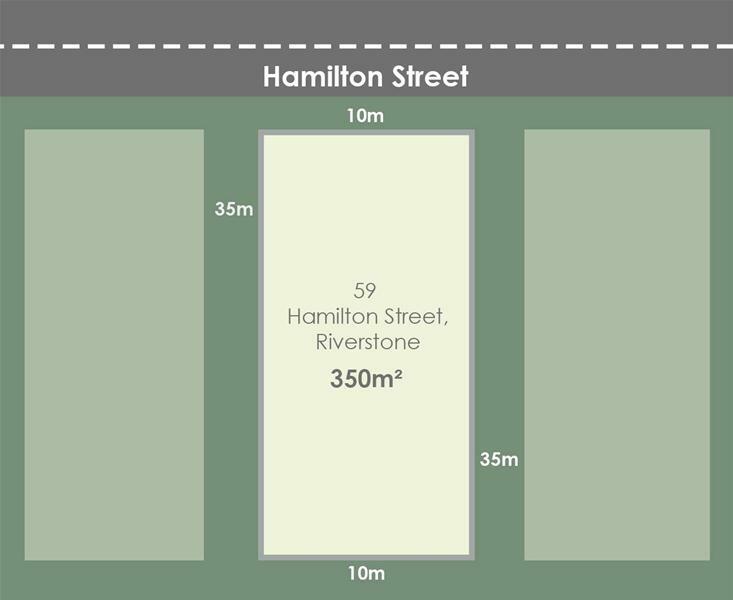 Riverstone is a thriving suburb, complimented by the close proximity to Schofields, The Ponds & The North West Rail Link and Rouse Hill. This is the perfect choice for any first home buyer or astute investor. - Walking distance to nearby education precinct (Inc St Johns Primary, Norwest Christian College Riverstone Primary & Riverstone Highschool. Call Taylor 0430 169 625 for your chance to secure this opportunity.